“Razor’s Edge” had me worked up. I’m one of those sentimental suckers that sniffles in a sad part (Mua!! Say THAT five times fast!! ), even if the episode wasn’t intended to be that depressing. Well, it was to me… and I imagined what it was Jake would write down into his journal after the whole incident… before telling T-Bone/Chance where he was going. This is my take. I always thought I could have been capable of saving world, to be a hero, to have someone look up to me. Granted, I *have* saved the world, quite literally. The incident with Mutilor* was no joke. Not to me, not to Chance. We saw what this monster was capable of. We knew what the consequences were if he stole all our water. Yet, we stopped him. I give Lt. Feral credit for interrupting his horrid torture on us. Then, it was our turn to stop him before he fired towards the ship. I look back on how we did it. We. 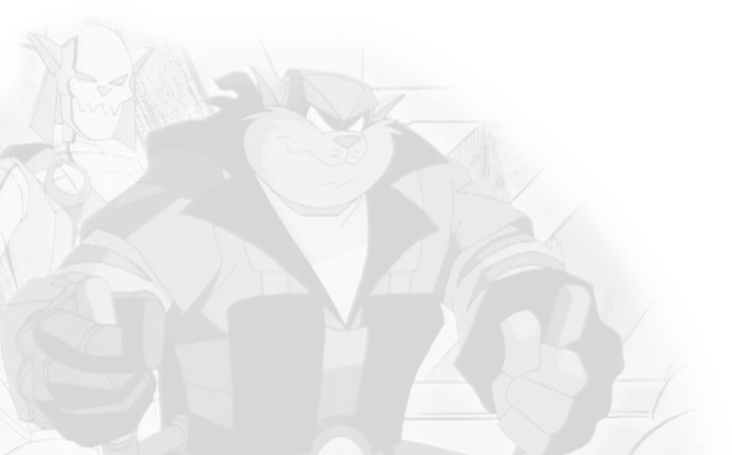 The SWAT Kats. My missiles took him down, but it was Chance’s reckless yet incredible flying that gave me the advantage. However, I’m responsible for firing our missiles. It’s not that it scares me every time we go up there. It’s the fact that I find myself *praying* every time I send a missile out. Praying every time that I will hit the intended target and not harm any innocent bystanders. I know my missiles were designed to act as stunners, not killers. Most of them anyway. But, this time, I probably underestimated the capacity of my missiles. Of the consequences. The Octopus Missiles are stunners. They are *supposed* to be stunners! Tonight, they *were* supposed to be stunners! To take that ship down to the ground so the Enforcers could arrest that thief. I *know* it was an accident. Chance has been repeating the same thing since we got back. I want to believe it. I didn’t mean to hurt those people. My worst found fear occurred tonight. All to catch the criminal we were chasing earlier. Why? Why didn’t I think? I could have fired a bola missile and stopped him all the same. But, my fingers flew to the options on my control panel… my mind picked the Octopus Missile. I don’t consider myself a wuss, much less a weakling. My sensitivity can be a curse sometimes, though. But, the lives of people are important. And, so is my partner’s life. Chance isn’t just a partner. He’s my best friend… my brother. And, I almost got us killed. 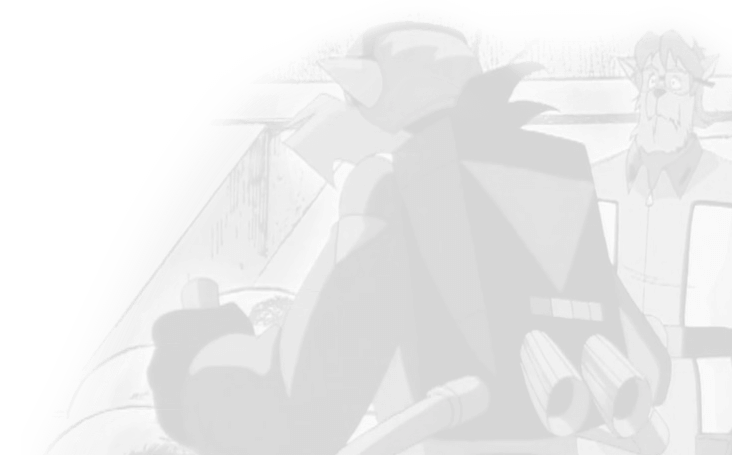 My hesitation was not a smart move, and if this is way things are going to be for the SWAT Kats from now on, then Chance is better off going solo. I can’t risk it. Not now. Maybe until I find out that all this work was worth the trouble. Until then, I have to apologize for my flaw, then I need to think things over. Chance’ll hate me for it, but it’s the only way to keep him safe. Both him and the city. I’m praying again. This time, it’s to make sure I’m doing the right thing. Who knows? Firing the missiles was a mistake. Maybe walking off is a mistake. I’ll find out soon enough. Nearly all the city’s population gets turned into kittens thanks to the Pastmaster. Only Jake and a middle-aged Felina can save the day, but there’s a problem – the Pastmaster is a baby too….